Everyone hop on the D-Train! Fun for ALL! 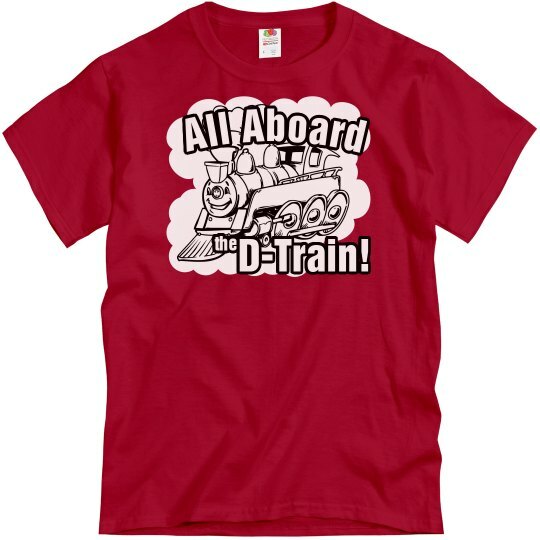 Custom Text: All Aboard | the | D-Train!